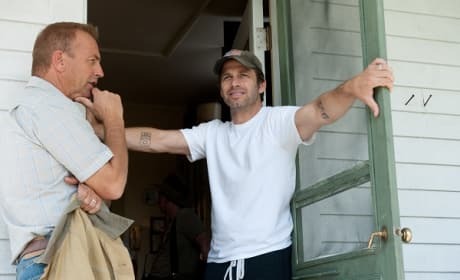 Kevin Costner directed by Zack Snyder on the set of Man of Steel. The film also stars Amy Adams and Russell Crowe. Kevin Costner stars in The Untouchables. 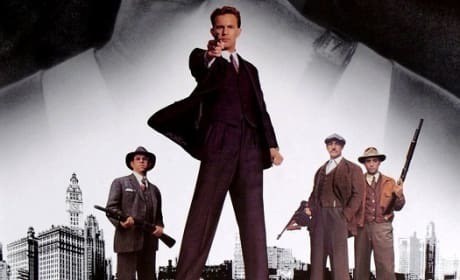 One of the best gangster movies of all time, The Untouchables also featured an Oscar winning turn by Sean Connery. 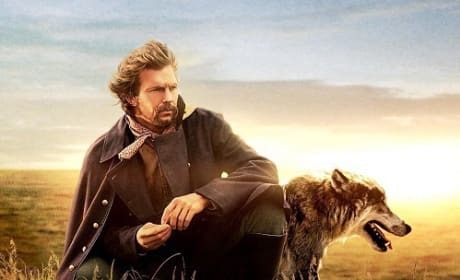 Kevin Costner stars in Dances with Wolves. The film upset Goodfellas to win Best Picture. Though Costner made his film debut at age 19, real success came for Costner in 1987 when he starred as Elliot Ness in The Untouchables in 1987.Â Since then, Costner has been an A-list actor and has starred in No Way Out, Field of Dreams, Dances with Wolves, Robin Hood: Prince of Thieves, JFK, The Bodyguard, and A Perfect World. Of course, no bio of Kevin Costner would be complete without mentioning his failures in the late 90s epics, Waterworld and The Postman. Kevin Coster recently had a revitlized career with his roles in Thirteen Days, Open Rang, The Guardian, and Mr. Brooks. Top 11 Kevin Costner Movies: Which Hits a Home Run?